National Geographic’s Pandas allows viewers exclusive access to Chengdu- China’s extraordinary giant panda breeding center. 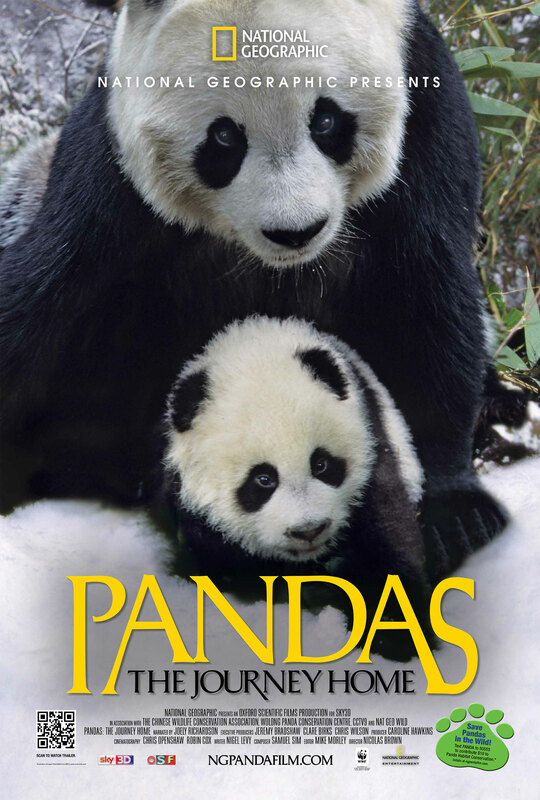 The film follows the lives of three young pandas as they leave the public spotlight at Chengdu and take their first steps on an extraordinary journey for their species. From tender moments to tenterhooks, every key event will be captured as China prepares to set them free.